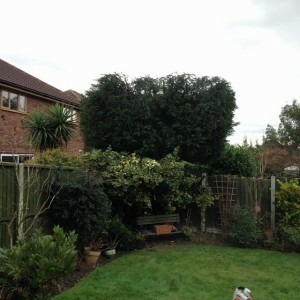 This project was undertaken at a private property. 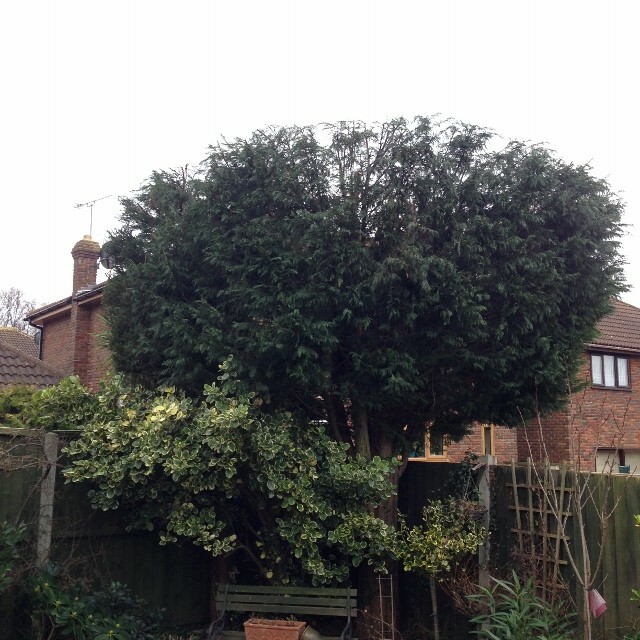 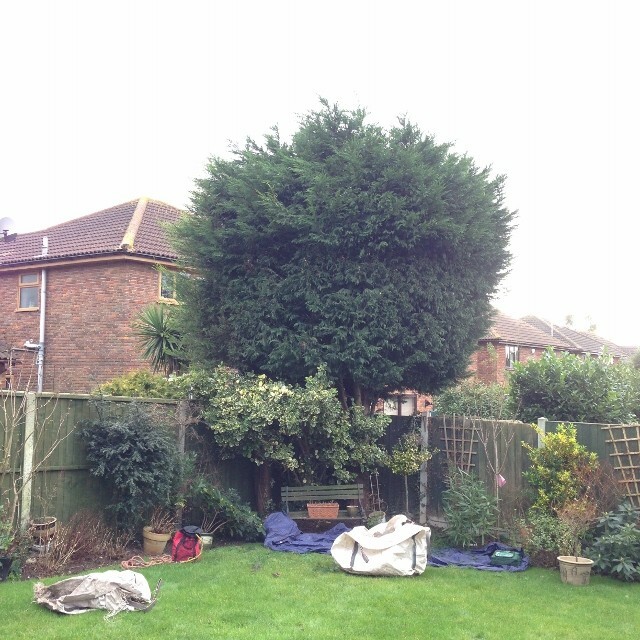 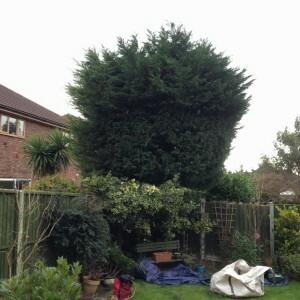 The owner requested a reduction in the height of the conifer. 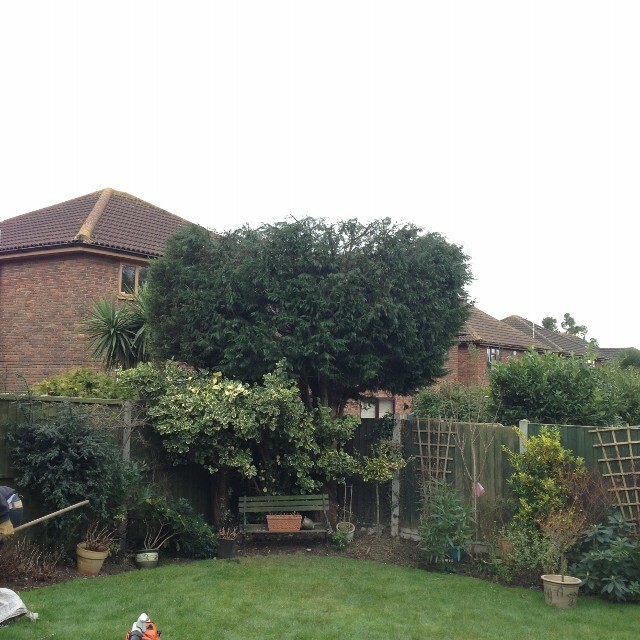 This project was undertaken at a private property.